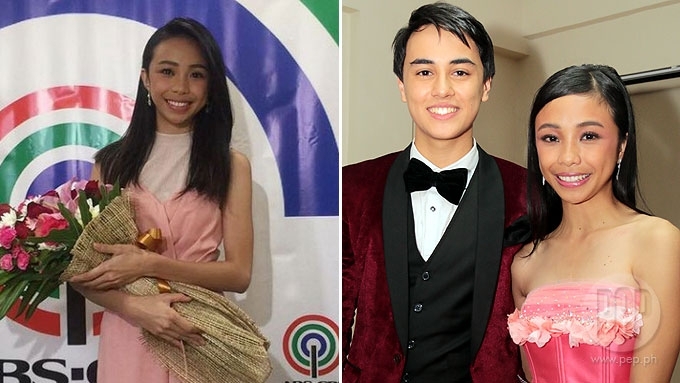 Maymay Entrata will do a duet with love team partner Edward Barber for her forthcoming debut album. 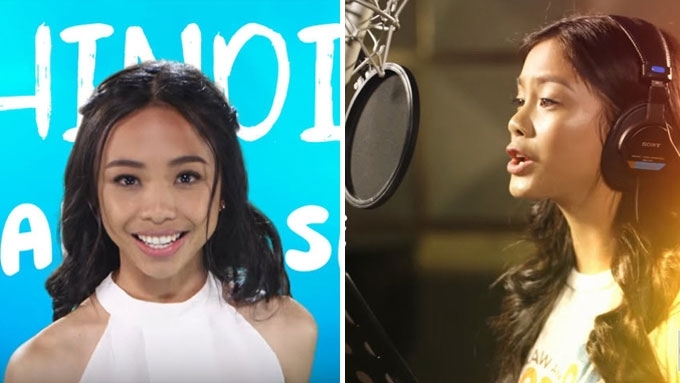 Pinoy Big Brother Lucky 7 Big Winner Maymay Entrata is set to release her debut album soon. She inked a contract with Star Music on Tuesday, April 18. Maymay with Sir Roxy Liquigan & Sir Jonathan Manalo! In an interview with ABS-CBN reporters, the 19-year-old TV personality admitted that she been dreaming of having an album ever since she was a high school student. The former PBB housemate started writing songs dedicated to her crushes. Maymay's album will feature tracks that are of "bubblegum pop" genre. Bubblegum pop, according to Wikipedia, is a genre of pop rock music that has an upbeat sound, mostly catered to pre-teen and teenagers. 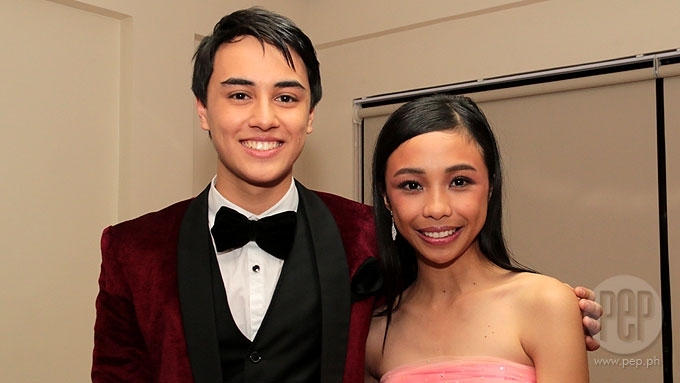 The album will also feature Maymay's original compositions and a reworked duet with housemate Edward Barber, her partner in the MayWard love team. Welcome to Star Music Maymay! ???? Is Maymay open to working with Edward in the future?